(902) 465-1213. FAX: (902) 463-3004. Dr. Karyn grew up in Dartmouth, and always had a love for animals. She received her Bachelor of Science degree from NSAC in Truro, and then went on to graduate from the Atlantic Veterinary College in 2004. 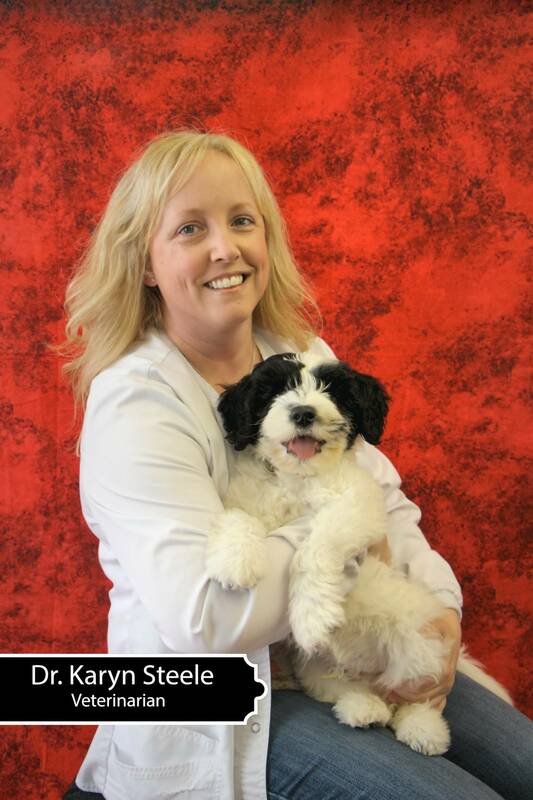 After graduation, she completed a small animal medicine/surgery internship in Charlotte, NC. Her special interests include soft tissue surgery and preventative medicine. Karyn lives in Hammond Plains with her husband and their 2 children. In her spare time she enjoys reading, playing with her kids and the beach. Proudly serving the Halifax Region since 1999. We provide the best possible medical, surgical and dental care. Services including examinations, vaccinations, surgery, radiology, ultrasound, orthopaedic surgery, dental radiology, dental care and behavioural consults.